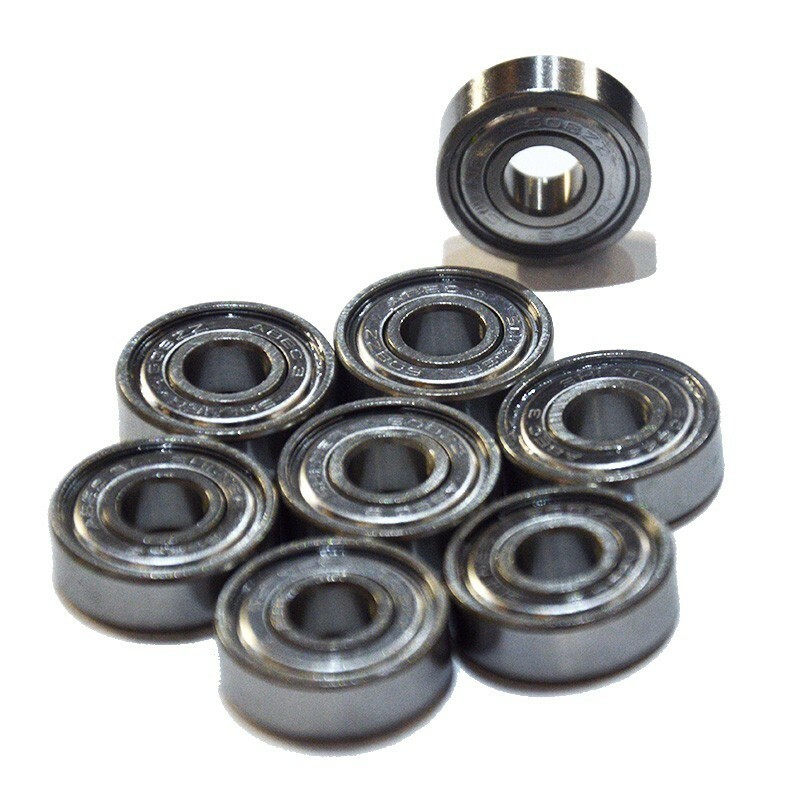 Clic-n-Roll gives you the possibility to add, in option, bearings and spacers to go with your brand new wheels! 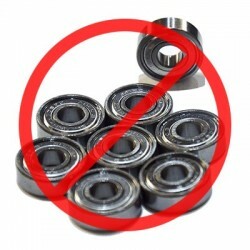 If you don't need, just select "without" under the bearings and spacers, then you will pay only for the wheels. Founded by Francky Morales, the GAWDS brand was first a brand of clothing, then wheels. The wheels are also produced in the USA in the best urethanes. Today the brand offers skates with design very close to sports shoes. Quality bearings choose in our stocks, depends of brands available. They give good speed and they are resistant. 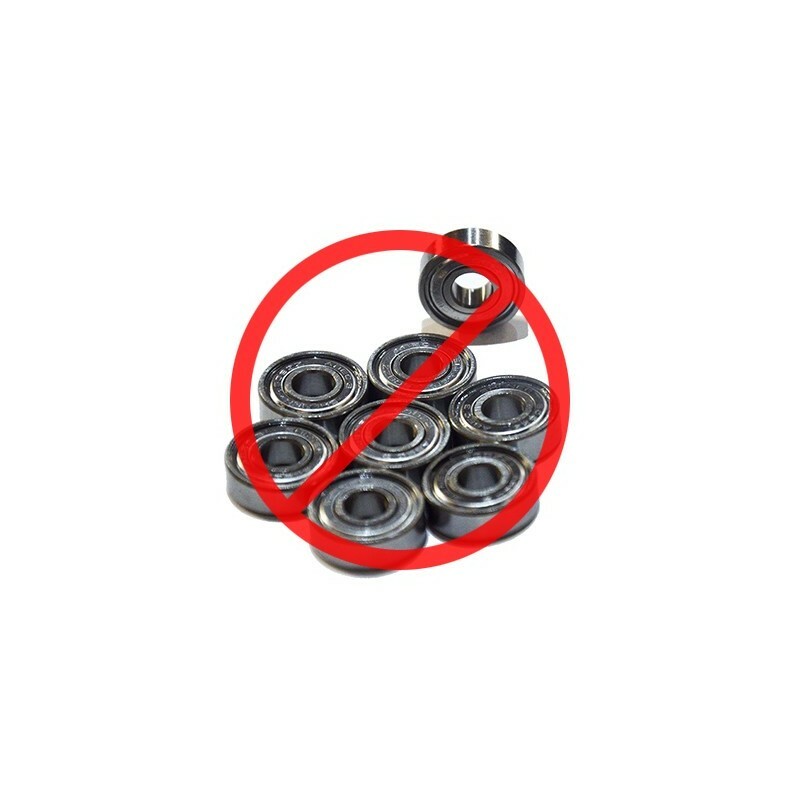 Set of 4 bearings spacers, used one per wheels to fixe the space between the bearings. Aluminium, 8mm axles diameter, black or silver depends of arrivals.